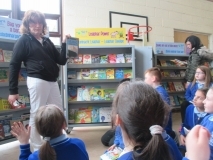 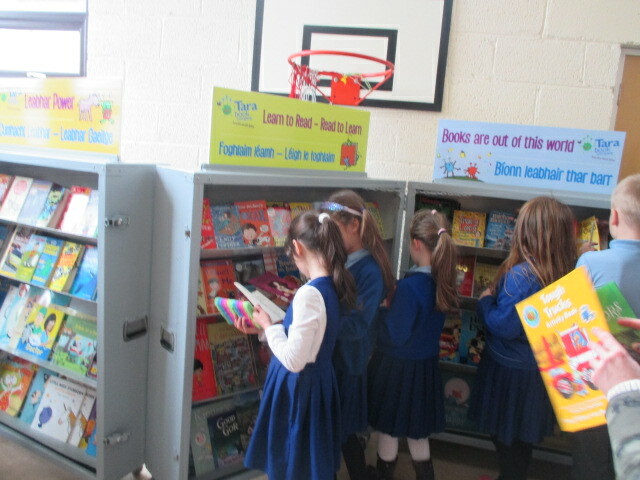 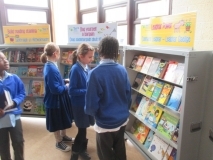 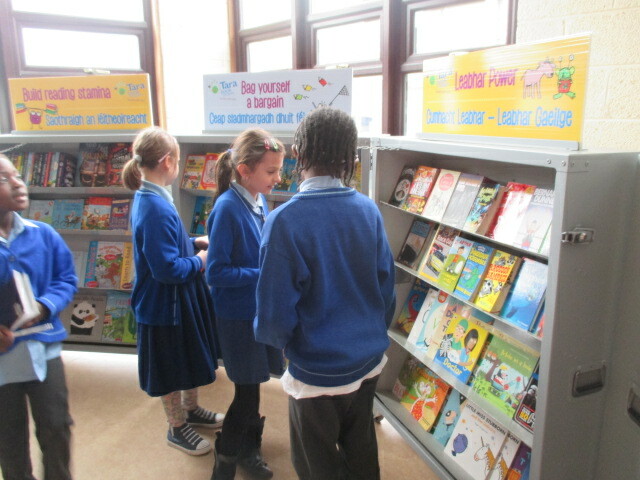 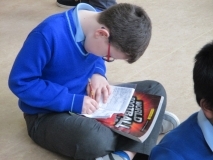 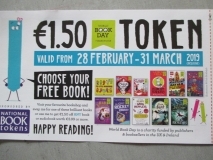 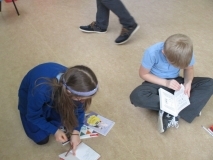 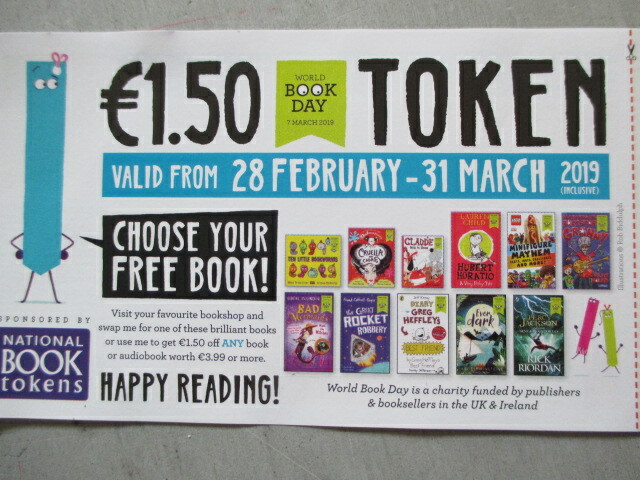 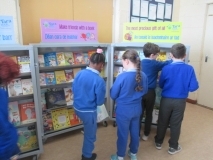 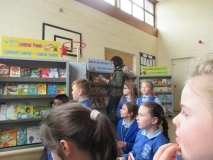 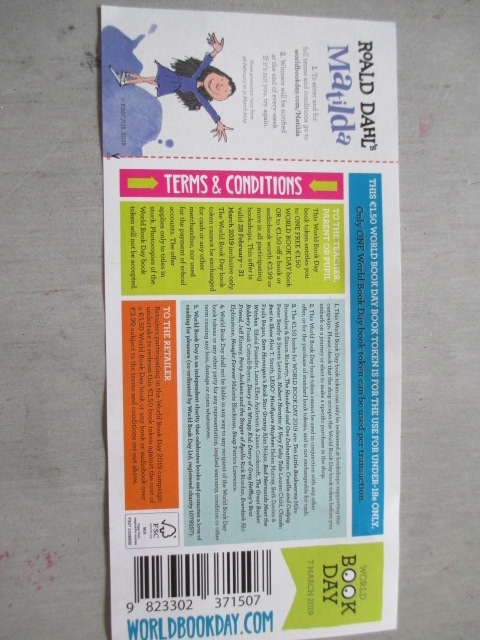 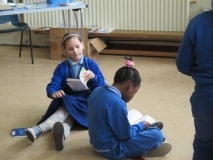 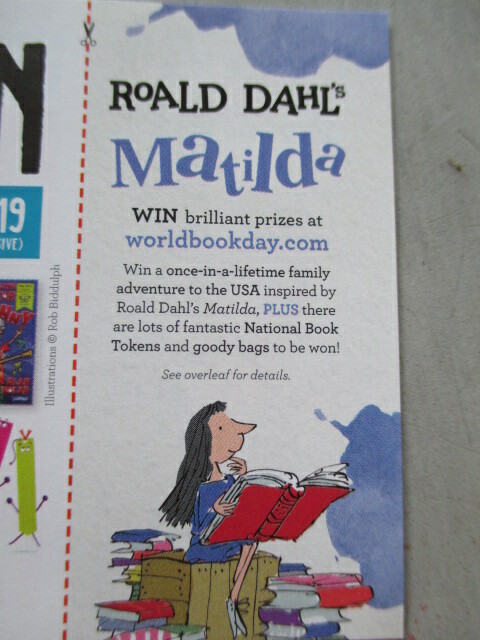 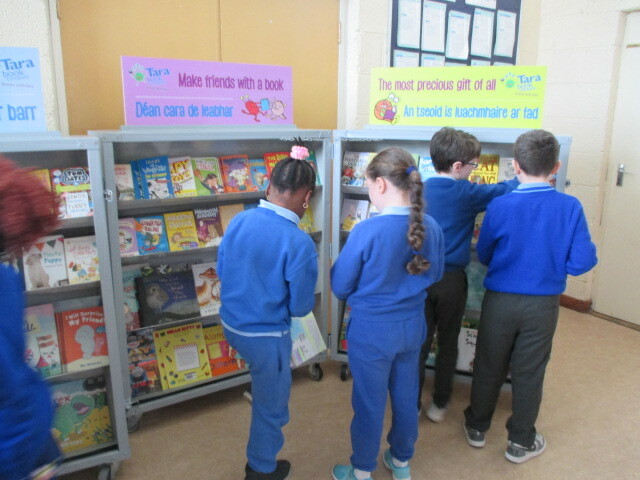 We are delighted to be having a book fair in our school. Lots of books to look at, to buy and to read. 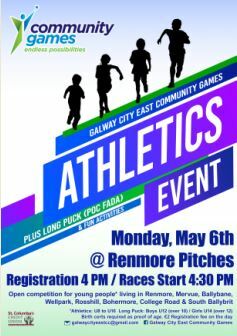 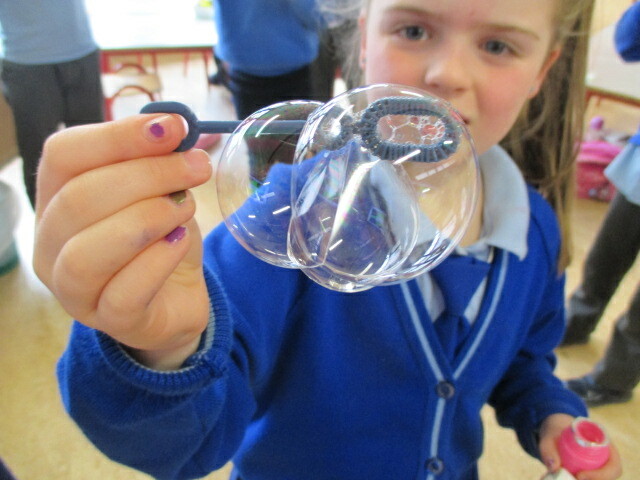 Open to Mums and Dads before and after school each day.